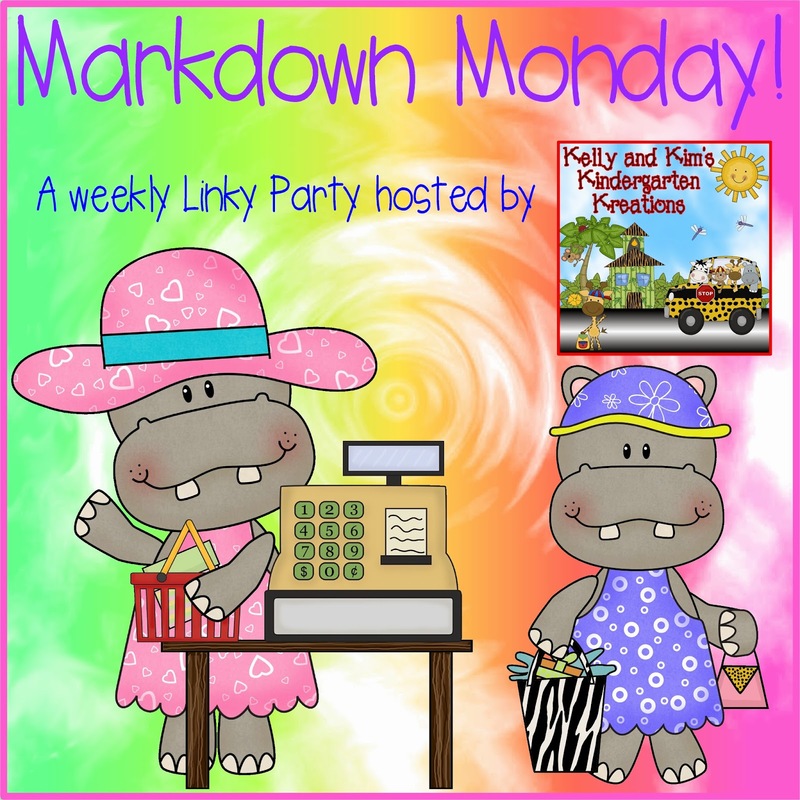 like to "markdown" until Friday, January 16th. 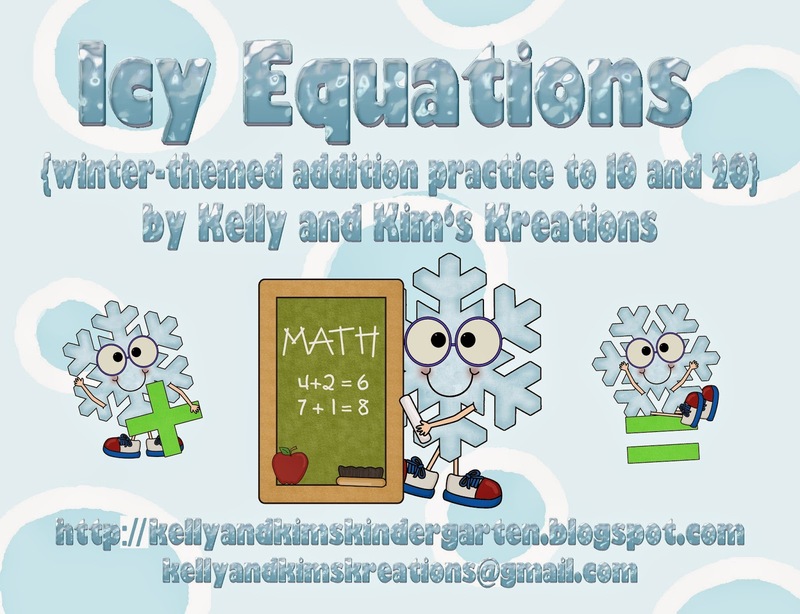 "Icy Equations" is a winter-themed math lesson that gives your students addition practice with addends to five and sums to ten or addends to ten and sums to twenty. 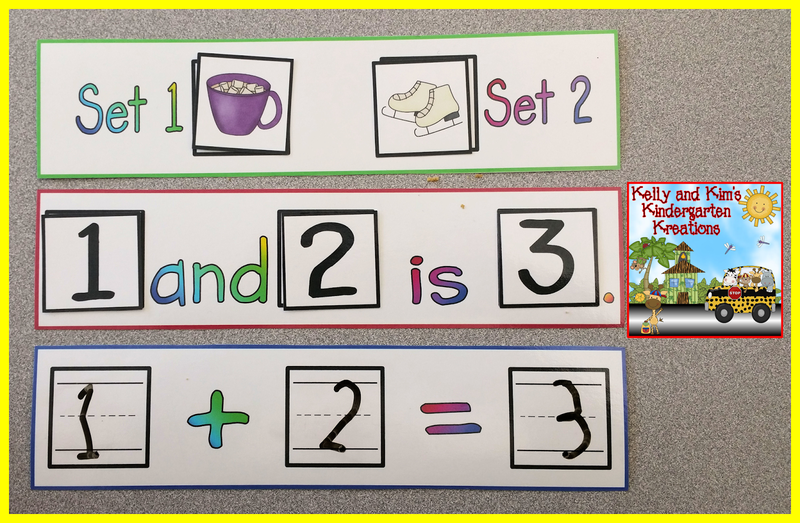 This is a very engaging lesson that we have found to be best done in small groups of two or three children. Here, the children have their three addition strips and materials set up and ready to go! First, they pick two sets to place on the the first strip. There are spaces on the strip for them to put the cards labeled Set 1 & Set 2. Next, the children add numerals to complete a number sentence using words. Here you see "3 and 1 is 4." We encourage the children to read the sentence out loud and to check their answer with the sets above. 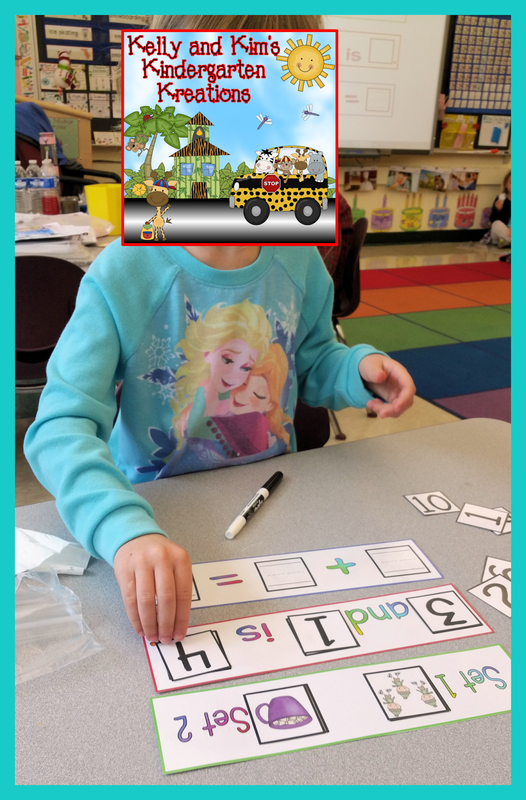 Last, the children write the numbers on the last math strip to construct a sentence using symbols. Love this great teamwork!! We have also included two different assessments for you to choose from to check student learning. This lesson is full of hands-on and cooperative learning. We hope your students have fun with it!